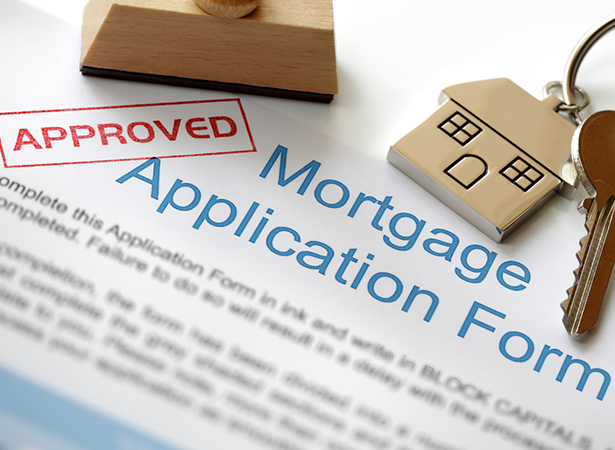 We recommend a number of tried-and-trusted mortgage advisers to examine your individual circumstances, explain all your options and help you complete your application. Our recommended mortgage advisers offer guidance and rates for first time buyers, re-mortgaging, secured homeowner loans, debt management and consolidation, buy-to-let mortgages, property insurance and commercial mortgages. A mortgage adviser can offer a range of different mortgages giving you the range and flexibility to help you make the correct choice.